There seems to be a wide disparity between the incomes of renting households and the income required to avoid housing stress in Australia's most sought-after capital cities. 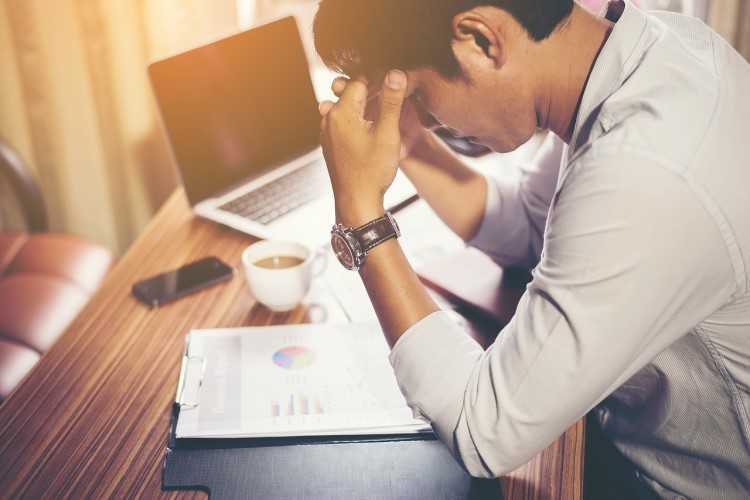 Compass Housing's Affordable Housing Income Gap Report revealed that households living in inner parts of Sydney, Melbourne, and Brisbane earn significantly less than required to secure even a two-bedroom apartment without undergoing housing stress. 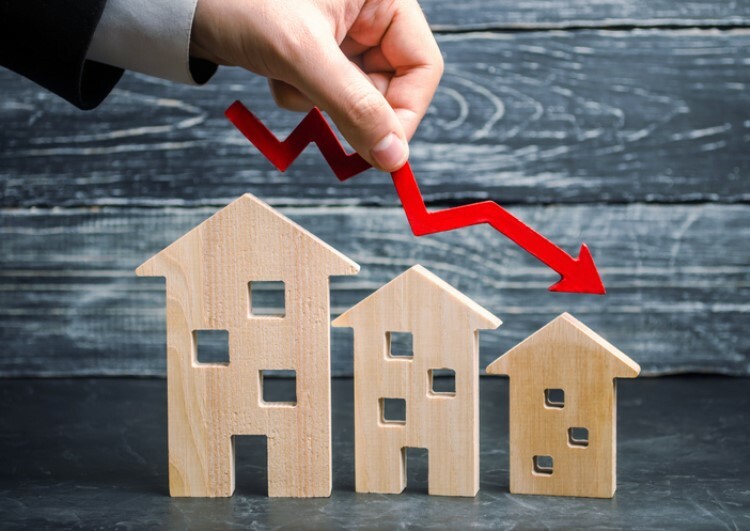 The current situation of households renting a three-bedroom house is worse, with their median incomes up to $100,000 per year short of the required number to avoid housing stress. 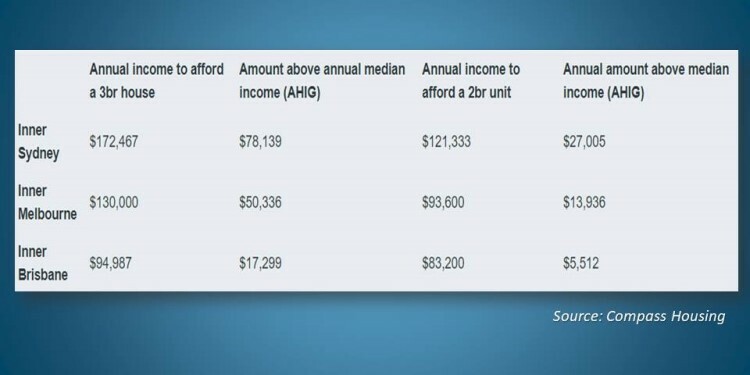 The table below shows how much a household should be earning to afford living in the cities stated earlier. Compass spokesperson Martin Kennedy said this goes to show how housing stress is not only a problem for low-income households, and that those with average incomes also struggle to afford rental properties in areas nearby where they work. 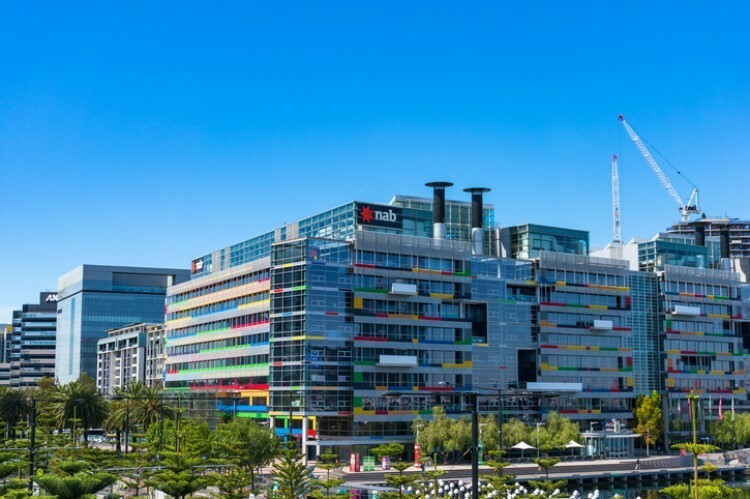 “To avoid housing stress in Sydney, Melbourne or Brisbane, a typical renting household often has to choose between living a considerable distance from the city or living in a one-bedroom apartment," Kennedy said, noting that neither of the options is practical for majority of the families. "This can have a real impact on living standards because people in housing stress are less able to pay for other essentials like food, utilities, insurance, healthcare, childcare, and debt repayments." For Kennedy, the perennial housing stress problem amongst renters is driven by a low-interest rate environment, favourable tax treatment for investors, a surging population, high transfer duties, and the lack of affordable housing options. To help alleviate the situation, the report recommends establishing 500,000 social and affordable housing units over the next ten years, as well as reviewing the tax and transfer system to ensure there is fairness in the treatment to investors, first-home buyers, and renters.